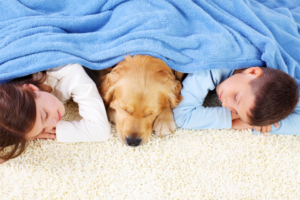 Less water leads to faster drying carpets and lounges. We get out the tough, deep-down grime in your carpets. We use a safe and healthy process and that will give you the peace of mind of having a truly clean, refreshed, healthy home. We are local! When you call you will speak to Jason or Tanya personally. Like us on Facebook and you’ll be one of the first to be notified when we have special offers.